Please note that last food orders for our dinner service (Monday to Saturday) is 9.30pm, and on Sunday it is 7pm. Sunlight Restaurant & Bar is situated on the border of the historical Port Sunlight village on the Wirral Peninsula & is a local neighbourhood restaurant on a grand scale serving freshly cooked, locally sourced modern English food. 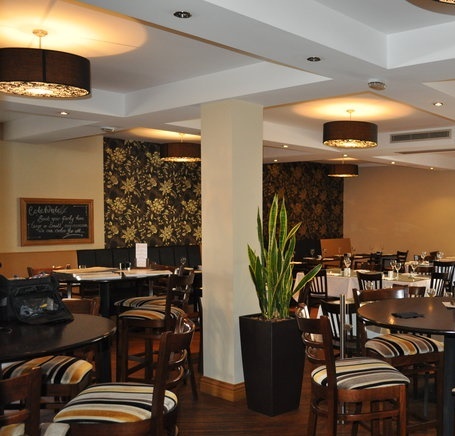 It comprises of a 110 cover main restaurant with bar & outside patio, which is elegantly planted with comfortable seating. Sunlight provides the ideal location for events of all sizes to celebrate with a dedicated team in place to help with all aspects.